Good time to start our first invite campaign! Top 20 participants will catch the rewards! Invite everyone to our discord and may the best invites win! Invite campaign ends in April 31, 18 00 GMT. 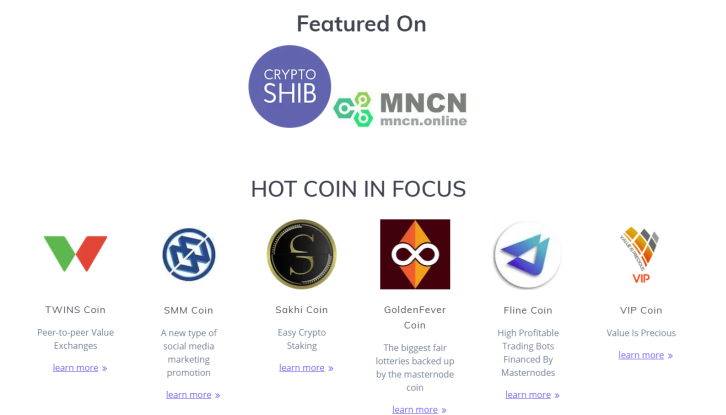 We are live on cryptoshib.com - one of the biggest cryptocurrency guide and ico review website! 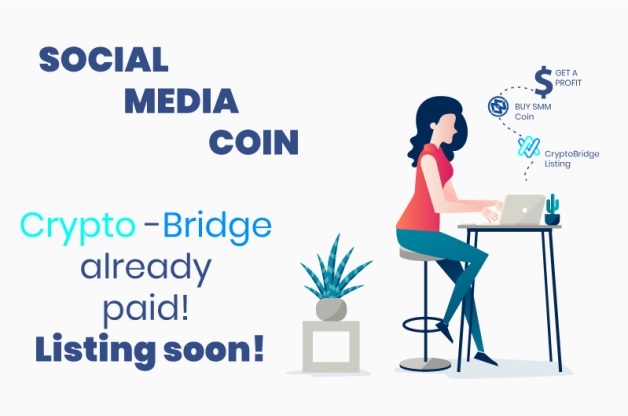 Hello SMM project investors and watchers! As always we made a great deal with trttNodes for our projects Investors. The power of trttNodes is that you can run any size of investments and automatically reinvest rewards. We are glad to inform you about MNrank.com listing! 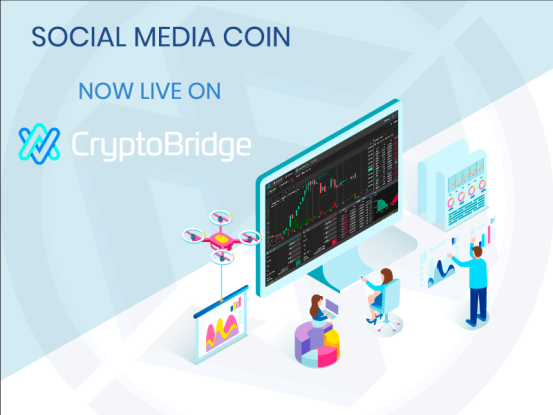 LISTED ON CRYPTO-BRIDGE EXCHANGE ! HAVE A GOOD TRADE FOR EVERYONE! Our twitter launched! Follow, comment and stay tuned! 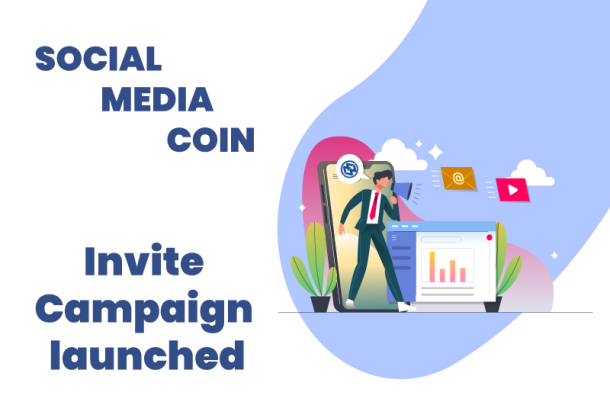 Bounty campaigns are coming! Have a good day for everyone in our community! MNO is 1.4+ million visits of potential investors monthly from 245+ countries! Let's go to the success together! 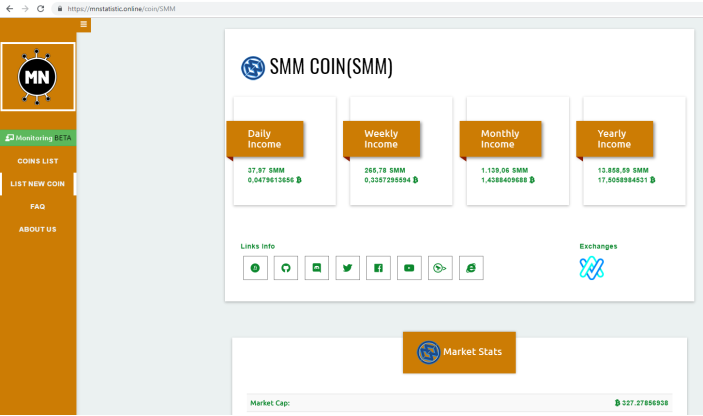 SMM Coin now listed on SimplePosPool! SimplePosPool is a big trusted service for altcoins with great audience and good service! 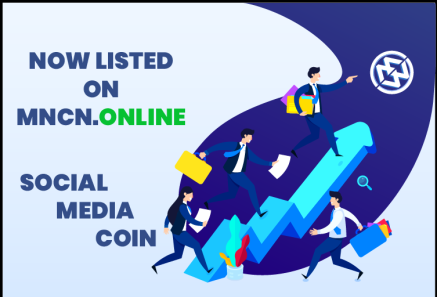 SMM Coin now listed on Crypos.io! 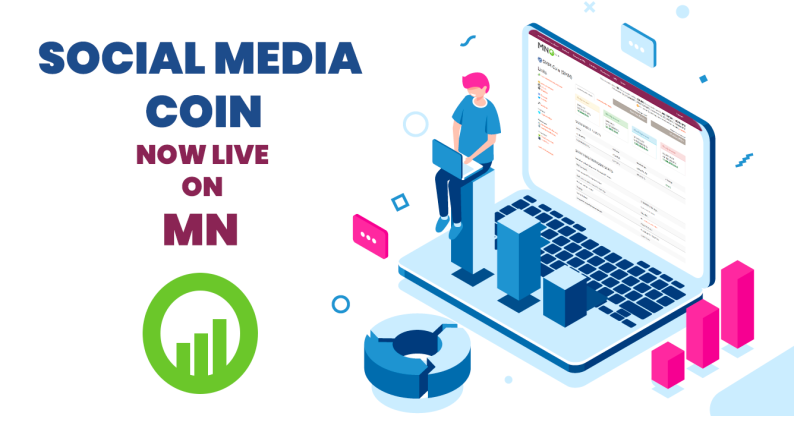 SMM Coin now listed on Mnstatistic.online! 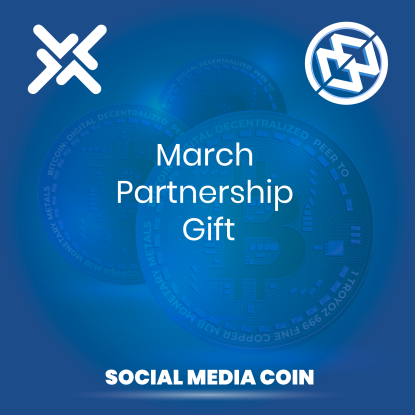 SMM coin community and project watchers! SMM is now listed on another very comfortable ROI monitoring site. Follow the next simple rules to take part in our invite campaign. First 150 participants will get their rewards. 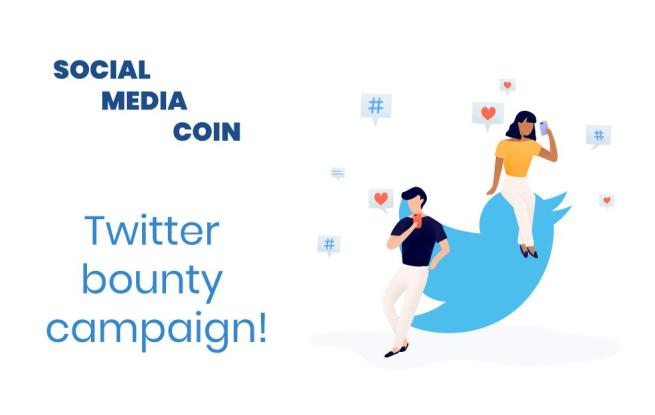 Stay tuned to take part in our future bounty campaigns!